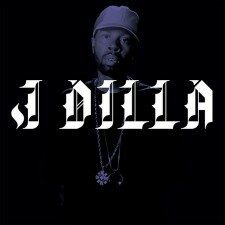 Twelve tracks of unreleased material from J Dilla will be released onto 12″ vinyl, according to Juno Plus. 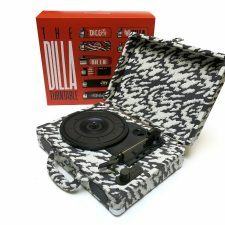 The record, entitled “The Dillatroit” EP, is being released on May 25th by the Yancey Media Group and the J-Dilla Foundation, with the vinyl release being handled by Mahogani Music. Both the media group and the foundation are run by Dilla’s mother, Maureen ‘Ma Dukes’ Yancy. J Dilla, or James Dewitt Yancey, died in 2006 at the age of 32. He was a highly regarded hip-hop producer and performer. You can hear snippets of the new EP, below. 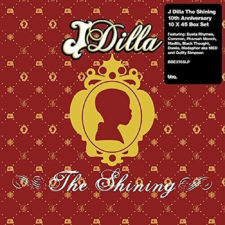 The snippets also include some commentary from Dilla’s mother.